Established in 1831 and located in the quaint historic town of Burkittsville, the Burkittsville Union Cemetery is the resting place of several important Frederick County citizens, including Manassas J. Grove, who played an important role in rebuilding the area economy following the devastation of the Civil War. The Battle of Crampton's Gap occurred in Burkittsville and the town provided several buildings for use as field hospitals. 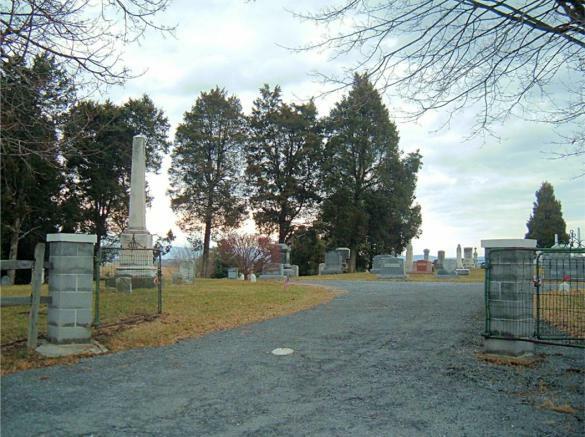 During the Civil War, the cemetery was used for temporary burials of both US and Confederate soldiers who were casualties of the battles of South Mountain and Antietam. In 1867, most of the US soldiers were exhumed and reinterred at Antietam National Cemetery. A few years later, the Confederate soldiers were also exhumed and reinterred at Washington Confederate Cemetery in Hagerstown, Maryland. See www.BurkittsvilleCemetery.org for additional information.